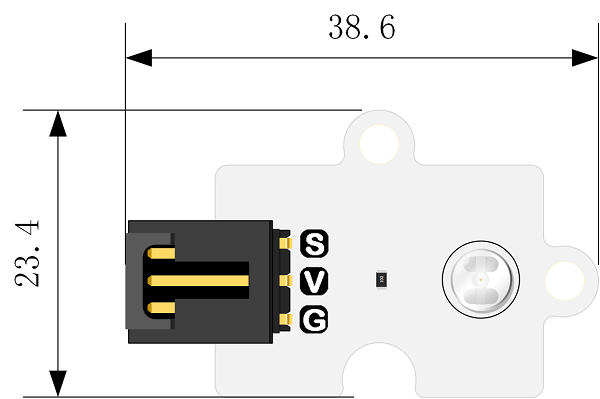 Octopus Light Sensor Brick can read the light value of the current environment. 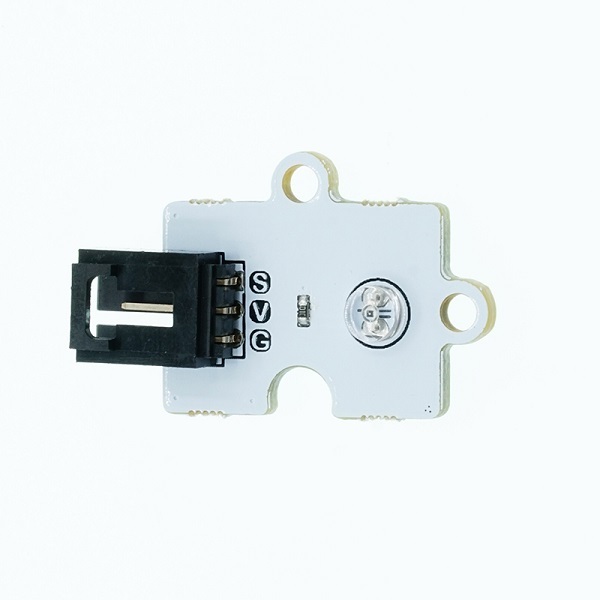 The 3-pins ports is easy to plug and play. 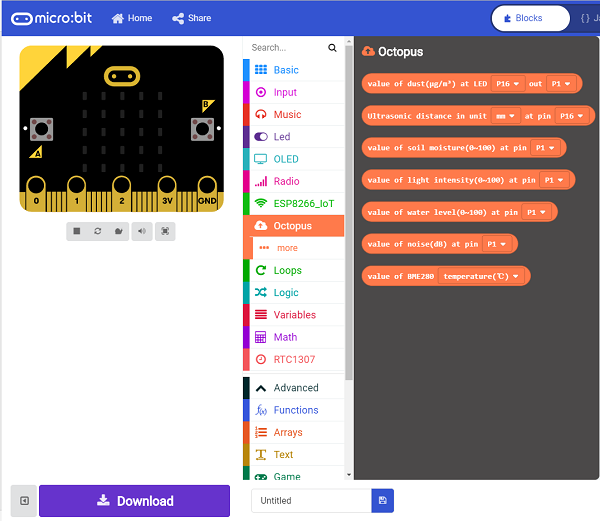 It can work with micro:bit in 3V. 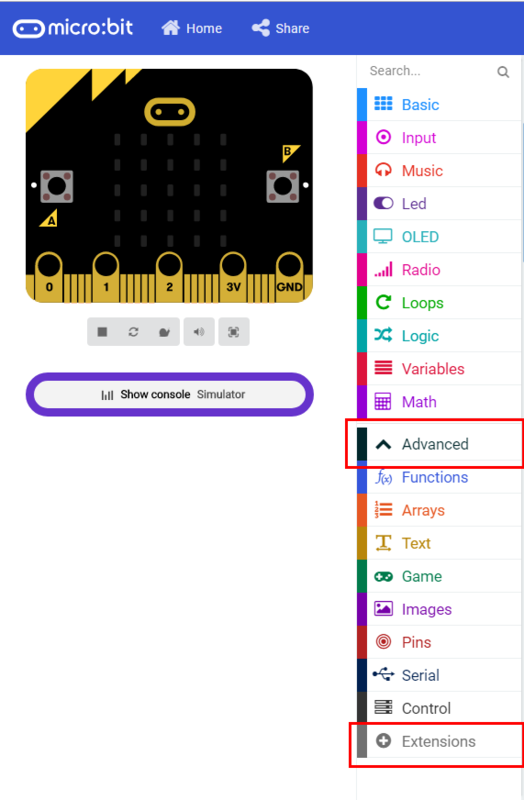 Click "Advanced"in the choice of the MakeCode to find more choices. 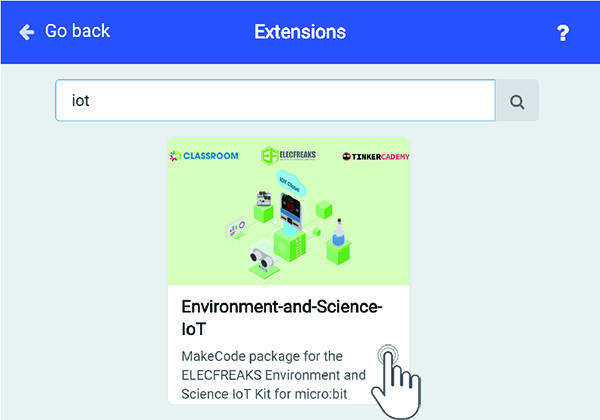 Click "Extensions", search "iot"in the dialog box and then download it. The soil moisture is showing on the micro:bit circularly. 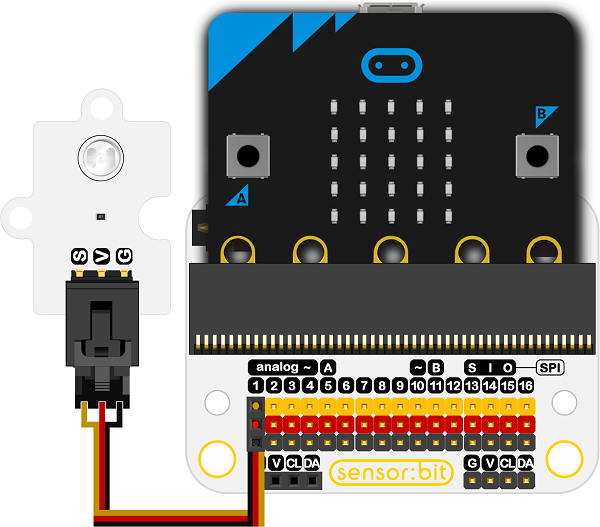 The light value is showing on the micro:bit.